After the Statesmen’s excellent 2017 season and World Series run, they have looked to reload an already experienced coaching staff with the addition of Coach Travis Graves. Graves brings with him 6 seasons (2012 to 2017) of experience as an associate coach at NJCAA powerhouse, Eastfield College. During his time at Eastfield, he won four Metro Athletic Conference championships, four NJCAA region III championships, and an NJCAA DIII World Series Championship in 2011. Graves also has experience as an assistant coach in the Coastal Plains League (2015 to 2016), one of the top collegiate summer leagues in the country. Signing with Delta State out of high school, Graves eventually transferred to Eastfield College. From there, he signed with the University of Southern Mississippi, where he helped lead the Golden Eagles to the 2009 NCAA College World Series. 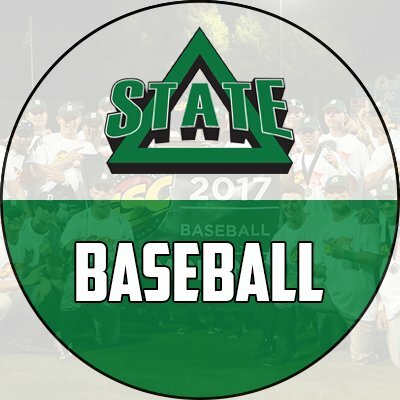 Head Coach Mike Kinnison is expecting Graves to make an immediate impact on the Delta State program, where he will work with the hitters and catchers. The Statement staff would like to welcome Coach Graves and his wife, Courtney, who is expecting a future Statesman.